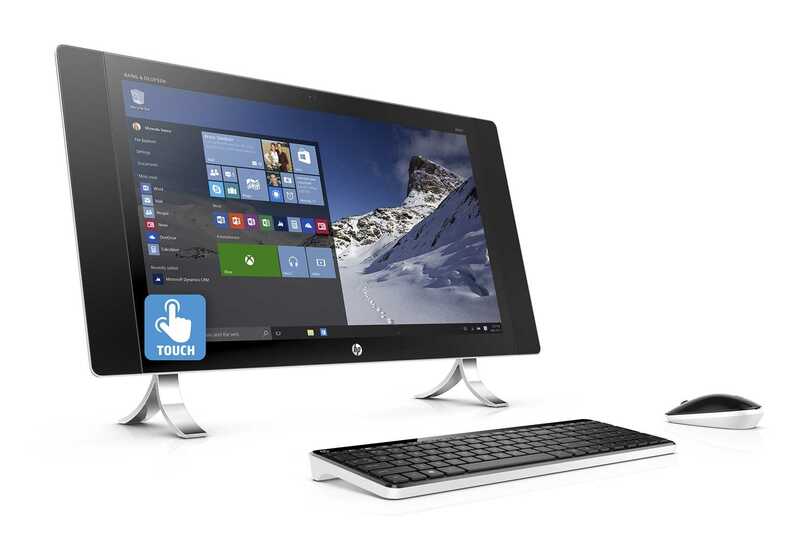 HP is currently getting its Envy line up back on the right track, with improved quality, hardware and design. It seems the company is firmly on to the saddle and keeping its feet pressed on the progress pedal, with major updates for its complete product line. The Envy line up has had its fair share of ups and downs with a tumultuous history. In the beginning and also in the second half of the previous decade, the Envy lineup offered good competition to Apple. However, factors like brand expanding and cutting of costs resulted in making the name Envy absolutely meaningless. Recently, all this seems to be changing. The biggest update is for one of the oldest systems of Envy, the HP Spectre x360. It is a two in one notebook and comes with folded hinge. The latest model is smaller and is slimmer at 13.8 mm compared to the earlier 15.9 mm. The weight has also reduced to 2.85 pounds. 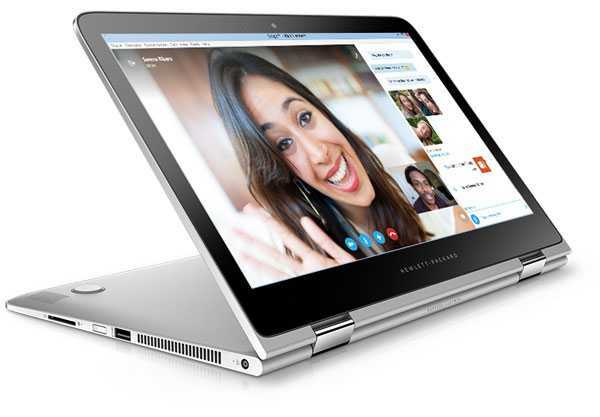 The notebook has an edge-to-edge design with 13.3 inches of display at a resolution of 1080 pixels. The battery has also seen an improvement with 57.8 watt per hour unit, lasting for about fifteen hours. Though the name continues to remain the same, it seems to be a completely new laptop and is very slim in the category. This laptop has also received an update. It is the standard version of the x360 cousin. It does not have the edge-to-edge display feature, but the battery life is the same as the one in the new x360. The display is 13.3 inches with a resolution of 1080 pixels and it has front firing speakers offering enhanced audio. The Intel Core processor used is of the 7th gen and can handle a RAM of 16 GB. 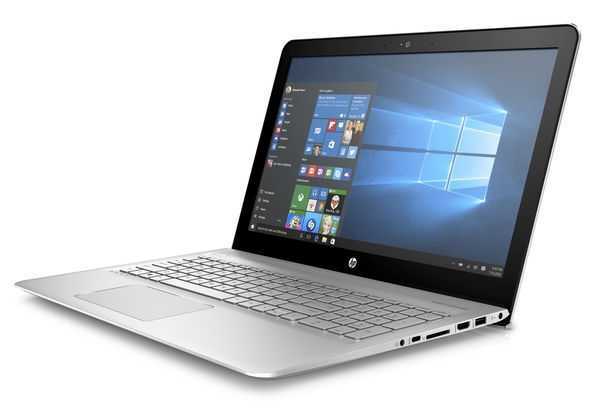 This is another of HP’s redesigned PCs and though the name is the same as the earlier model, the edition is entirely new. The hardware is within the base and not behind the PC. The display is thin and the bezels are a mere 9.5 mm on the side and on the top, with just 11.1 mm in the bottom. The resolution of the screen is 2560 x 1449 and it has the Blue Light Filter feature for reducing light wavelengths. The speakers are front facing with the sound bar in the base. The memory is 16 GB and it will be retailed at a price of $1599. The new Envy monitor is similar in design to the Envy 27, All in One and offers a thinner bezel, looking more aesthetic. The display is 27 inches and the important upgrade this time is the 4Kresolution and support for AMD FreeSync. In its US version, the display also comes with versatile connectivity, using the USB Type C port, which is capable of connecting with other devices and offering a maximum of 60 watts power.